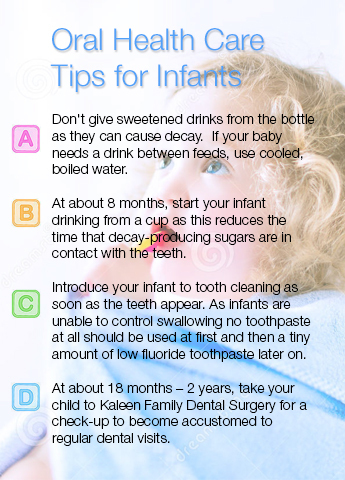 Kaleen Family Dental Surgery is dedicated to provide all patients with high quality dentistry. 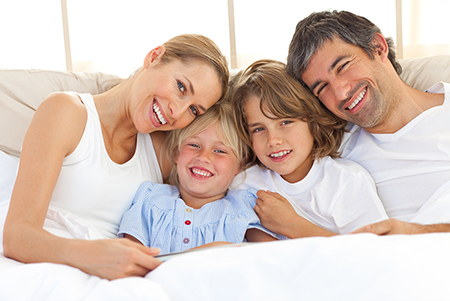 As soon as you enter our family dental clinic, you’ll instantly sense the relaxing atmosphere and you’ll be greeted warmly by our friendly and professional team. Your satisfaction is our priority. 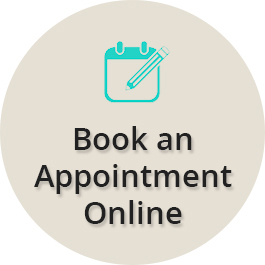 Our highly experienced, credible and caring dentists will put you at ease and will take the time to understand your unique dental needs. We exercise transparency and professionalism in all our undertakings, we’ll walk you through all your dental treatment options so that you are well informed before making decisions. Innovation is at the forefront at Kaleen Family Dental Surgery. All our dentists and staff are highly trained to perform a number of procedures using state-of-the-art equipment and are committed to undergo continuous training and education. This ensures that you are provided with the highest standard of oral health care excellence. At Kaleen Family Dental Surgery, we’ll do our best to help you maintain that healthy, beautiful and confident smile. So call us today and talk to our oral health care experts. We accept all health insurance funds recognised by HICAPS as well as the Medicare Child Dental Benefit Scheme for children aged 2 to 17 years old. Dr. Henny Purba completed her degree in dentistry in 1997 and achieved her Bachelor of Dental Surgery certification through North Sumatra University in Indonesia. 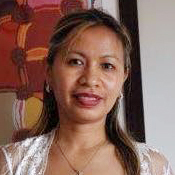 Prior to becoming the Principal Dentist and Owner of Kaleen Family Dental Surgery, she worked and trained in Royal Dental Hospital, Melbourne and had been a very experienced dental practitioner in Indonesia for over 7 years. 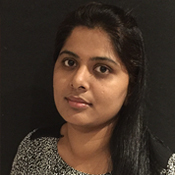 Dr. Purba exudes professionalism, integrity and has a personal touch to the patients. She finds great fulfilment in solving her patients’ complex dental woes and helping the community achieve optimum standards of oral health. She treats children using early orthodontics and treats patients with TMJ and sleep apnea problems. She believes in the importance of continuing education and professional development so that she can always provide the highest level of dental health care to the patients. This is proven through the trainings and seminars she attends continually regarding new dental technologies. When not practising, Henny lives life to the fullest by travelling and exploring the wonders of the world; admiring nature; challenging her culinary skills and spending quality time with her family. Dr. Shanti Tatineni graduated from N.T.R. University of Health Sciences, India in 2007. Immediately after getting a degree, she joined a private dental clinic and honed her knowledge and skills as a dentist. In June 2012, she completed her exams in Australian Dental Council. She obtained her General Dentist registration from the Australian Health Practitioner Regulation Agency in November 2012. Dr. Tatineni takes pride in giving outmost care to her patients. She is also a staunch supporter of continuing education and has been attending various courses to keep her abreast with new dental technologies. She is an enthusiastic and energetic member of the Kaleen Family Dental Surgery, always ready to serve the community with a smile.